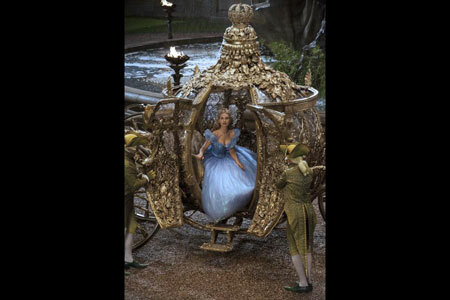 Walt Disney Studios will be re-releasing the classic film, Disney’s Cinderella this weekend with a twist – bringing beloved fairy tale characters to life. 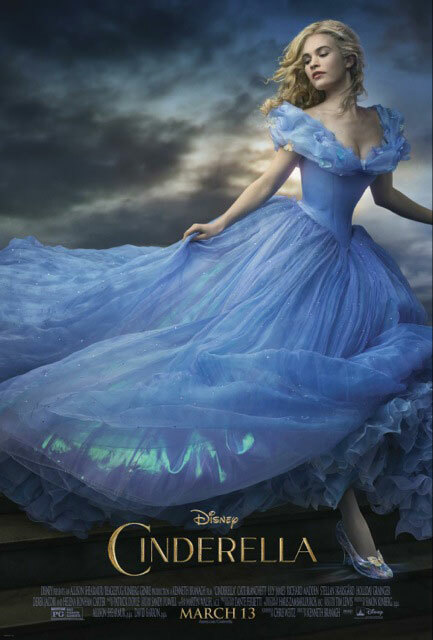 Earlier this week, I was invited to take my princess and her friend (and mom) to a pre-screening of Disney’s Cinderella in Newport Beach. It was such a fun “girls night” immersing ourselves in the magic and we floated out of the theater with big smiles as we re-fell in love with Cinderella. 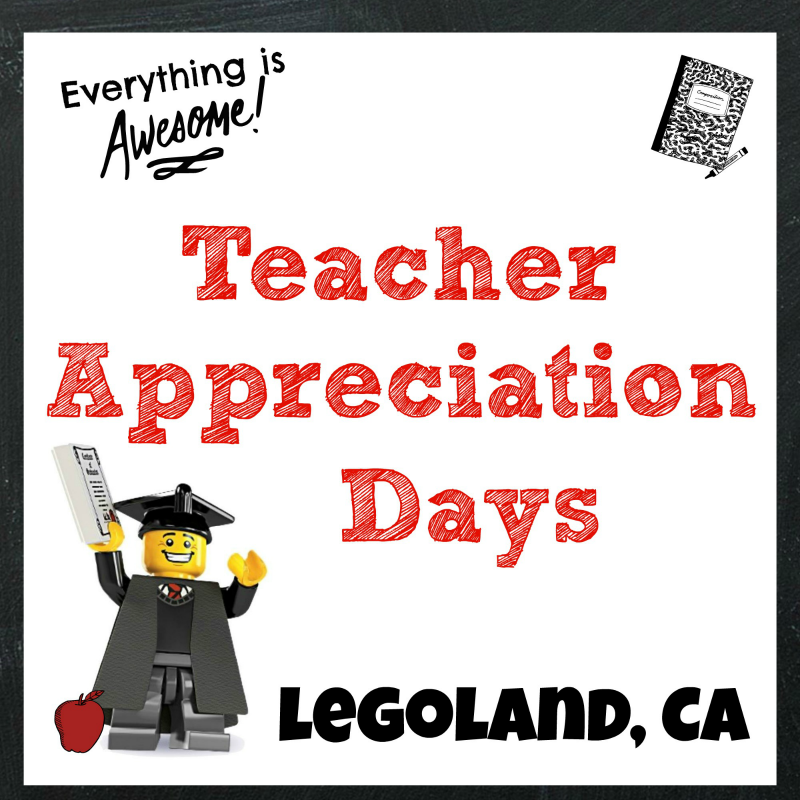 I can’t believe it’s next week! 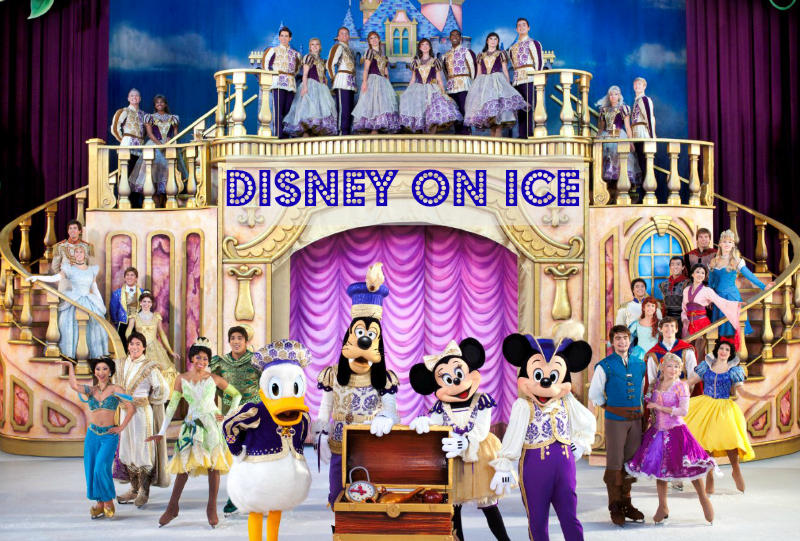 Disney on Ice is back in an all new show produced by Feld Entertainment. 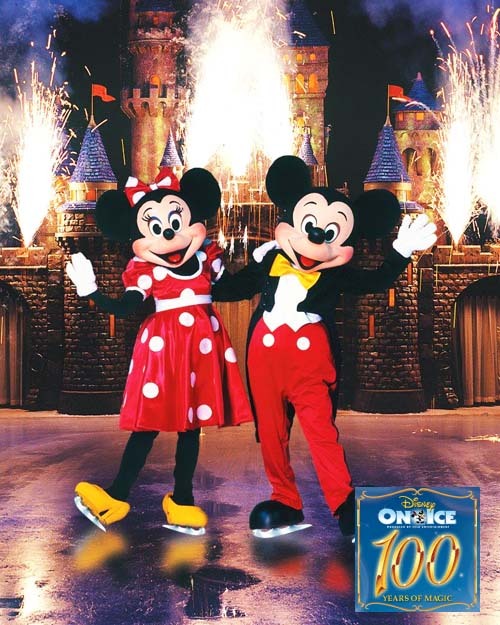 We are so excited to see the newest installment of Disney On Ice 100 Years of Magic. With more than 65 of Disney’s beloved characters from 18 of our favorite Disney Movies, this is one show not to miss. 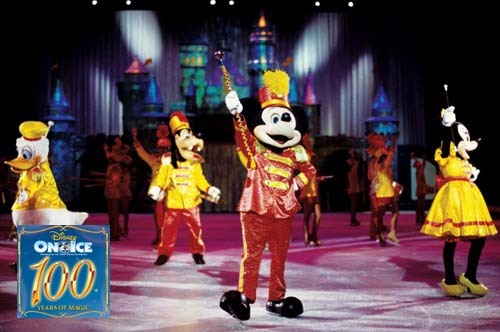 Disney on Ice is back in an all new show produced by Feld Entertainment. 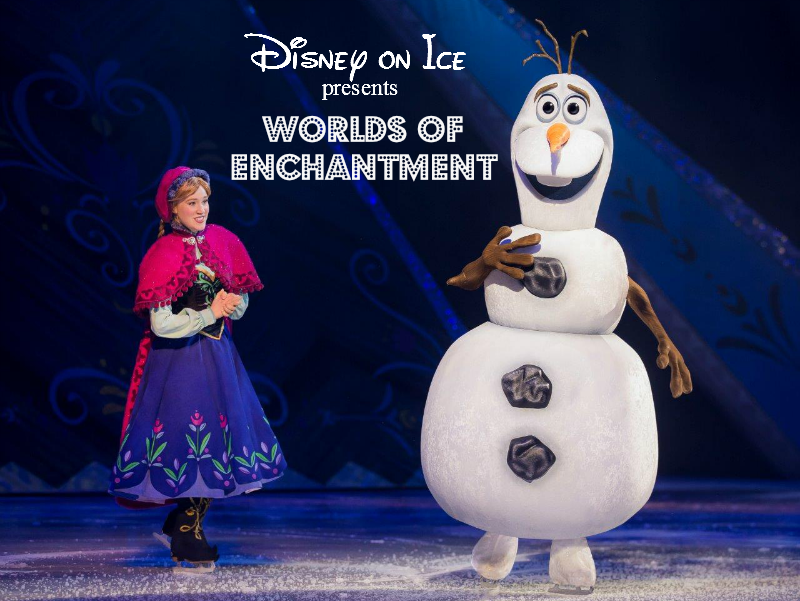 Tickets are now on sale for Disney On Ice Celebrates 100 Years of Magic. With more than 65 of Disney’s beloved characters from 18 of our favorite Disney Movies, this is one show not to miss. Disclosure: I invited by Disney/Dreamworks to an advanced screening of Delivery Man, the movie. All opinions are my own. Last week I had the opportunity to an advanced screening of Delivery Man starring Vince Vaughn at the Walt Disney Studios. So excited to visit the studios AND see the movie, I just couldn’t say no! If you’ve seen the trailiers, you may already know a little about the movie. David Wozniak, played by Vince Vaughn, is an underachiever looking for his purpose in life.